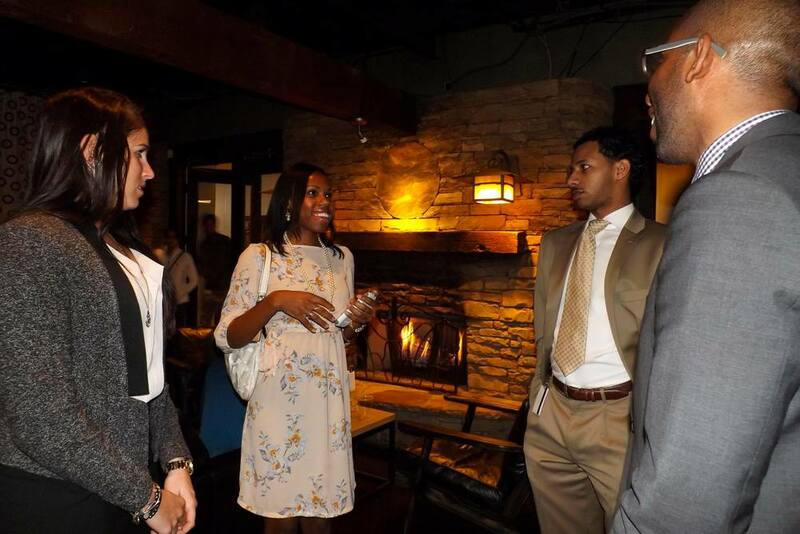 We started our year off right by networking with Atlanta's finest young professionals at Park Tavern. Travis Dommert, our keynote speaker, is the President of irunurun, a performance and accountability app designed to help people achieve their potential in work and life. A husband, father of 5, and consultant turned entrepreneur, Travis thrives on achievement and adventures in work and life. He hopes his efforts and discoveries can positively impact you on your journey to greatness. In his presentation "Greatness: going beyond goals to achieve your potential in work and life," Travis explains that today, success is looks a lot like mere survival. People struggle to just keep up, let alone step out and do a few things amazingly well. In this talk, Travis shared what he and his business partner have learned from their study of elite soldiers and athletes about the pursuit of excellence at work and in life. He shared how goal-setting alone just doesn't cut it. With these insights, Travis will helped us elevate our focus, achieve more, and become who we are meant to be. 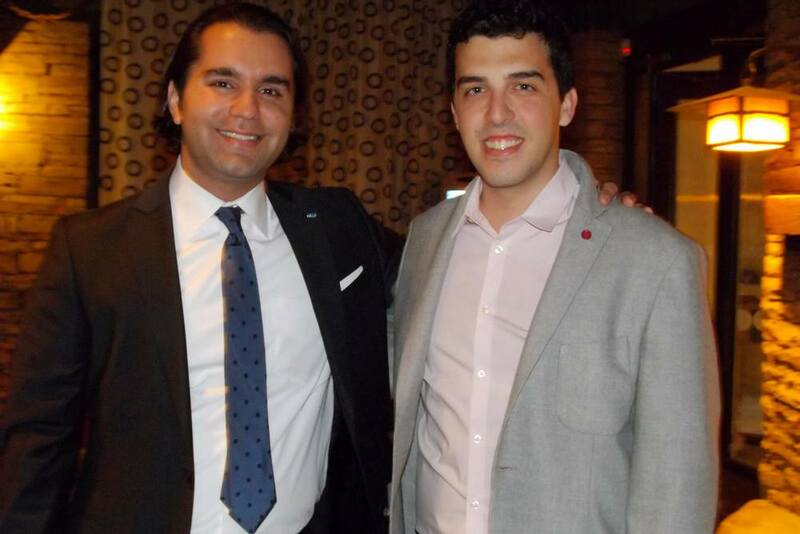 This event was hosted in conjunction with the World Affairs Council of Atlanta. It was presented by Master Black Belt, Tunc Kip, who has worked with Fortune 250 size companies and helped them implement the methodology of Six Sigma within their organizations leading to direct financial gains. What better way to celebrate Valentine's Day with that special someone than getting a quick "workout" in? We hope YOU had a happy Valentine's Day!